One of the most revolutionary window tinting products on the market, Drywired Liquid Nanotint offers Colorado Springs homeowners incredible solar protection and major energy savings. Drywired Liquid Nantoint is a completely clear, thermal coating that maximizes the insulating power of your windows. Classic polyester films block out light and obstruct views, but Liquid Nanotint does not! As a completely crystal clear material, Liquid Nanotint allows you to enjoy clear views and clarity of mind knowing that your Colorado Springs home or property is protected from the high altitude heat and uv rays. How Does Liquid Nanotint Work? Being able to see the surrounding views of the beautiful pine trees and Colorado mountains is important to many Colorado Springs residents. No matter if you’re located in the Cheyenne Mountain area or downtown in Old Colorado, you want to be able to get a good look of the beautiful city and environment you live in. With Liquid Nanotint, you can feel free to pull back the blinds or shades and let sunshine in! Liquid Nanotint is a clear thermal insulation coating that’s applied to glass to improve its energy efficiency. Though it goes on as a liquid, it dries as a hard coat finish that’s virtually impossible to detect. 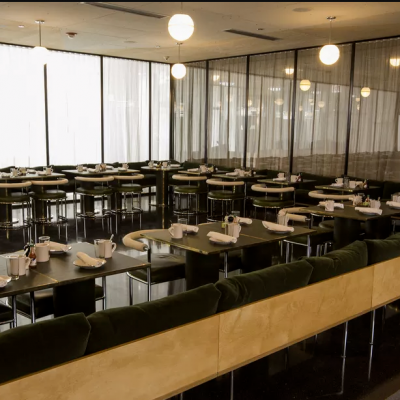 Once Nanotint has set in place, it works to filter light, blocking out fade causing uvs and excess heat, keeping your space cool and comfortable. 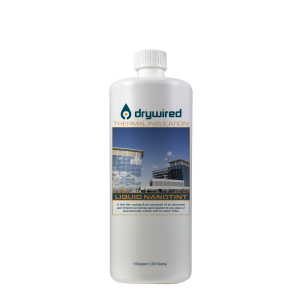 Find out today how your property can benefit from Drywired Liquid Nanotint! Call Colorado Springs Window Film today to schedule an appointment for a free, no obligation consultation or receive an estimate on professional window tinting.